There’s still a lot of work left to be done on Project Ara before it’s ready for retail. The development team is hard at work on making the dream of a modular smartphone come true which is evident in this latest video clip from Phonebloks. In it, Dave Hakkens – the guy that came up with the Phonebloks concept – heads to Boston to meet with the crew building the Project Ara prototype at NK Labs. The company employs just seven people although many more have worked on Project Ara since its inception. It’s fascinating stuff and as you’ll see in the clip, the team certainly knows their stuff. 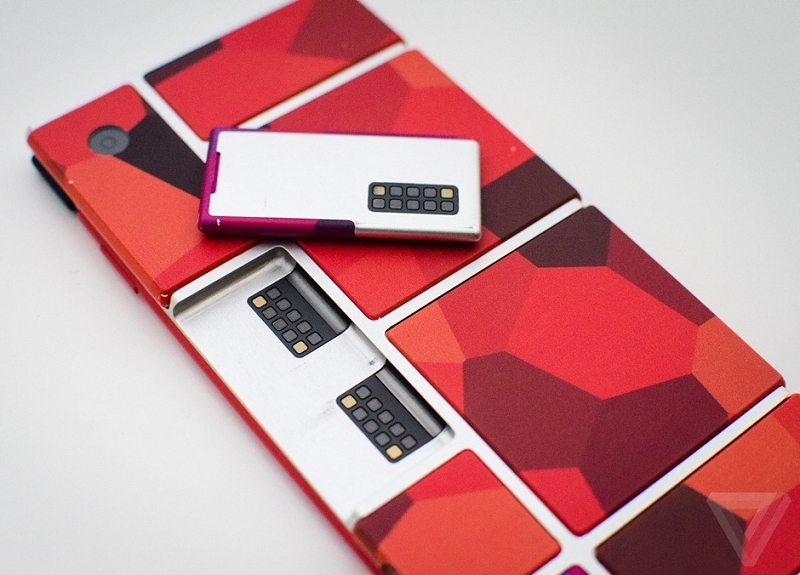 The first prototype of Project Ara is called Spiral 1. It features an LED module, battery, an application processor, speakers and a USB charge port and as you can see, it boots right up into Android. In this early prototype, roughly half of the space on each module is accessible to developer functions. With Spiral 2, Toshiba made custom chips, so most of the area should be available to developers. That prototype is expected to be showcased at the next developer conference on January 14, 2015. We've also been told that the team is working towards a limited market pilot in 2015. The cost of components of the entry-level Ara device will be in the $50-100 price range. The final price of a Project Ara device will depend on developers as they will set prices for their modules in the Ara Module Marketplace. What do you think about Project Ara so far? Does it have a serious shot at changing the smartphone landscape as we know it today or will limited developer support and public interest deem it irrelevant?